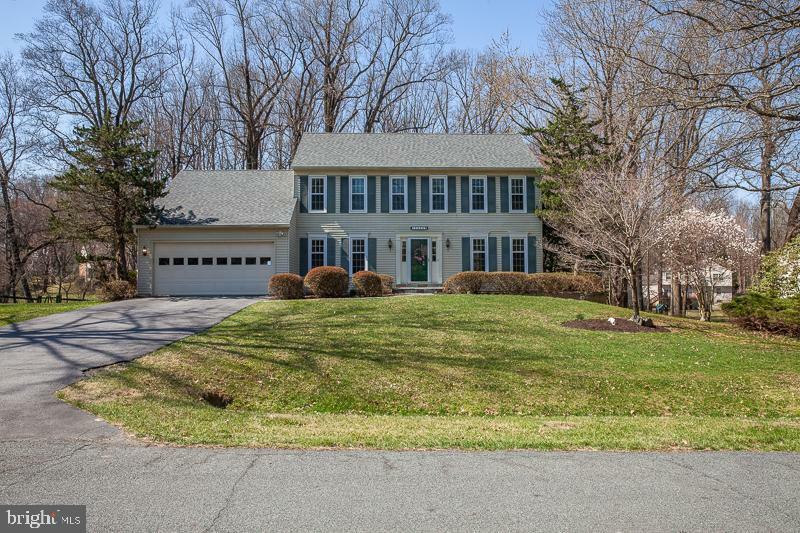 Stunning Colonial sits on a premium lot backs to trees and stream in sought after neighborhood of Flower Valley. Freshly painted and new carpets (upper level). 4 BRs, 3.5 BA. LR/DR/DEN HW Floors. Finished walkout basement. Four season Sunroom addition off table-space kitchen with view of wild lives. Access Two-Level deck from Sunroom and Family Room. Gazebo with 8 person Hot Tub. Walking trail to Lake Frank, Natural Center and Lake Needwood. Updated Roof (2015), Windows (2015) and Garage Door (2017). Owner has taken good care of this house but it~s been sold in AS-IS condition.